Consumers today, specifically auto-buying intenders, shop differently. Reasons for differences in their shopping behavior are due to age, brand awareness and ad influence. 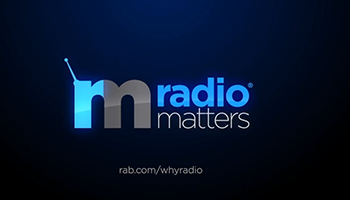 Thanks to data collection via technology, there are now ways to quantify the impact of advertising and more importantly, the specific impact that can be attributed directly to radio.